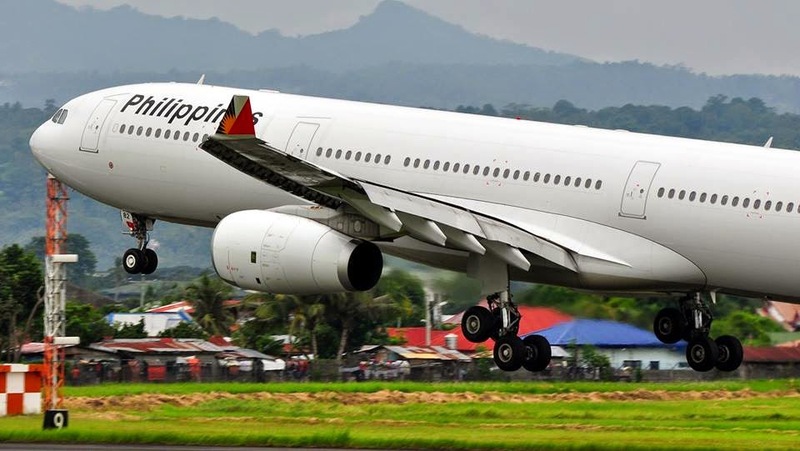 Aviation Updates Philippines - National flag carrier, Philippine Airlines, seeks a new strategic partner within the next three years to review its operational plans and to make the airline more profitable, a report said. The new investor will help fund an expansion program that would allow the airline to buy more long-haul planes for its international expansion. "I think personally, I would like to have a strategic investor in the next three years. There are names that we are looking at, but we are not at liberty [to disclose]," Philippine Airlines President and Chief Chief Operating Officer, Jaime Bautista said. "It would be better if the strategic investor will be an airline, or can be a company with investment in airline with more destinations, so we can expand our presence in other destinations," Bautista said, when asked about the company's requirements for a partner. According to Bautista, the company would like to take an airline, or a company with interests in aviation as an equity partner. Under the Philippine law, a foreign airline can acquire only up to 40% of a carrier like Philippine Airlines. Bautista also said that the carrier plans to order more long-haul planes in the next 10 years. Philippine Airlines might convert its current narrow-body Airbus orders or accept Boeing's proposal to order more of its long-haul planes. "At this point in time, we don't need an additional equity infusion because the refleeting programme has been funded. So we're concentrating now on how we can efficiently operate Philippine Airlines," Bautista said. Recently in a briefing for Ambassador Jose L. Cuisia, Jr., Boeing officials made clear their desire to play a larger role in the Philippine market, which is currently dominated by Airbus Industries. The company is encouraging Philippine carriers to have a second look on its long-range aircraft for their North American flights. As the airline continues to expand, Philippine Airlines will launch its flights to New York after 17 years of absence, hoping to serve over a half million Filipinos based in the United States East Coast. The airline will also add more flights to Guam, Honolulu, Australia and other regions they currently operate in the next 12 months.